In a recent survey by Accenture, 94% of retail decision makers said their companies face “significant barriers” in going omni-channel. 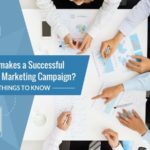 However, delivering a rich omni-channel experience to consumers by combining opportunities across various offline and online channels is essential now as it grants customers instant information relating to products and promotions. One of the best ways to do this is to integrate beacons and indoor location technology in-store to help deliver instant contextual information to your customers. Beacons enhance the overall shopping experience while providing retailers with important data about customer shopping habits. 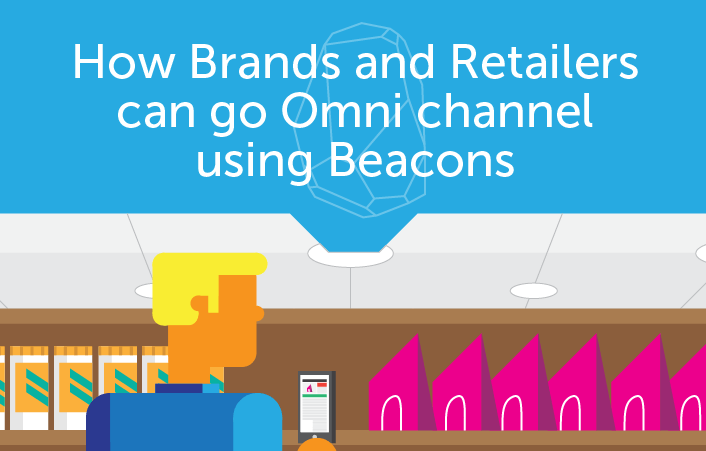 To help retailers understand how they can go omnichannel using beacons, we’ve created an advanced guide that enlists how best to leverage beacons. Download the ebook to know how beacons are being implemented by various retailers and how you can kickstart your beacon strategy.